Home » Our First Ever Holiday Giveaway! Our First Ever Holiday Giveaway! This is it! We are very excited to announce our First Ever Holiday Giveaway! Atmosphere Essentials and Dmitriy M have kindly agreed to participate in this special giveaway. We are giving away amazing prizes to our lucky readers, so there will be multiple winners! 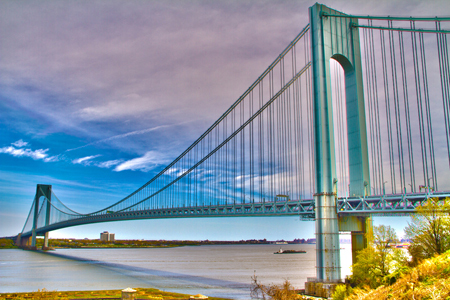 Autographed, 11×14 framed photograph of the Verrazano-Narrows Bridge by our talented photographer, Dmitriy M.
Like Atmosphere Essentials on Facebook. Contest ends Saturday, December 24th at 12:00 AM. Thank you so much for your comments and for your support of Staten Island Lifestyle! A HUGE thank you to everyone who commented and have participated in this giveaway!